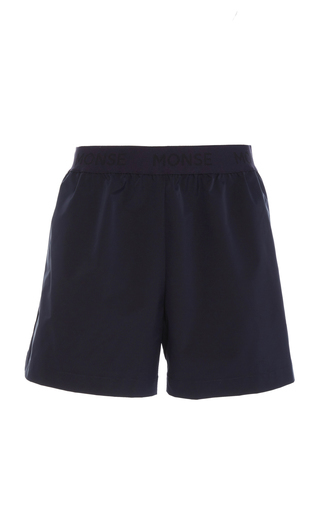 we11done's oversized shorts are cut from thick cotton-terry and printed with the brand's logo. They have an elasticated drawstring waist that can be adjusted to fit you perfectly. Wear them with a tucked-in top and this season's chunky sneakers.